The order of involvement in a system is clearly set out in Ephesians 4:16. You fit into the Body, contribute to it and increase it, for “the edifying of itself in love.” This combined effect is called the edification of the Body. To edify is to build the Body in the architectural sense. Failure to grow makes us children who destroy the Body instead of building it. The failure of many believers to grow up is a great setback to the Body of Christ. This failure slows down the rate of increase and edification of the Church. 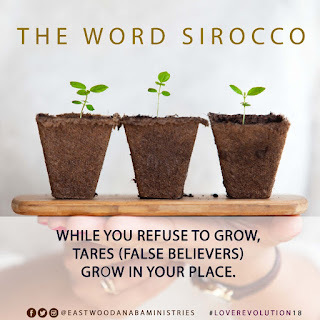 Another bad effect of this setback is that when genuine believers refuse to grow, false believers infiltrate the Church and occupy the space the former are supposed to fit in. These false believers are the tares Jesus Christ talked about (Matthew 13:25-26). The reason tares grow is that some real plants fail to grow together with the rest. 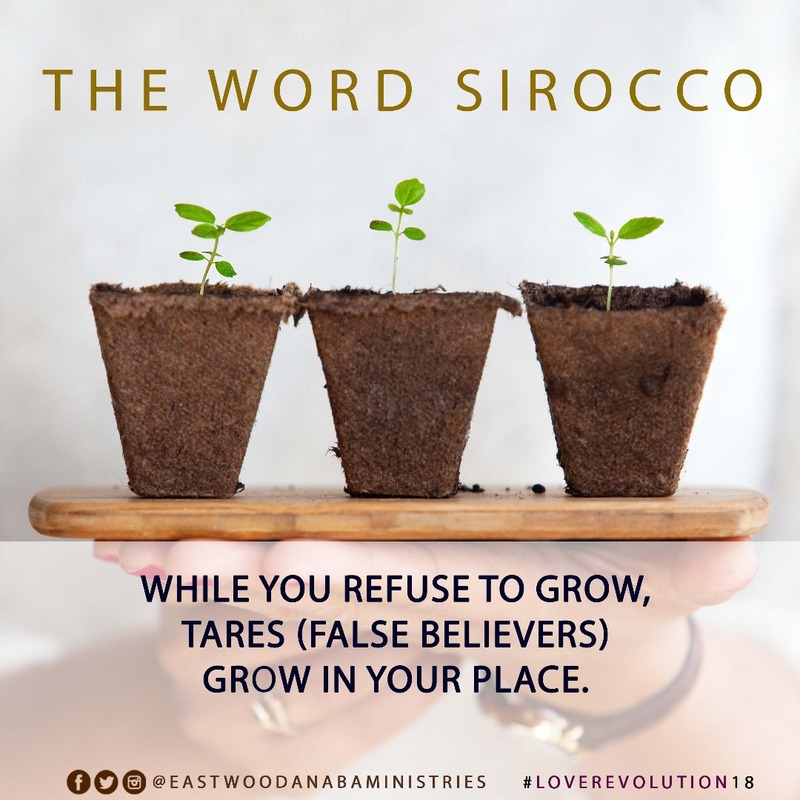 While you refuse to grow, tares grow in your place. If the genuine believers in a church don’t grow together, tares grow among them. While genuine churches and believers refuse to fulfil their prophetic roles, tares take advantage of the existing vacuum. False churches and preachers are in strategic places like politics, education and business because the good ones shy away from their responsibilities. A ministry with many parts that don’t grow is weak but one with every part growing is solid. 1. Pray that the Holy Ghost will guide you into taking your place in the Body of Christ. 2. Pray for the grace to grow in all areas of your life.